LG dropped a short note into our inbox this evening with a save of the date of sorts for a mobile event going down on August 7 in New York City. Actually, they called it an “international media event,” which seems to have made it sound much larger than a standard U.S. press event. No other details were provided, but as one would imagine, we’re already starting to come up with ideas or topics for the get-together. You may recall LG’s confirmation from last night that their next Optimus G series of phones will be powered by Qualcomm’s Snapdragon 800 chipset. Is that what we’re talking about here? 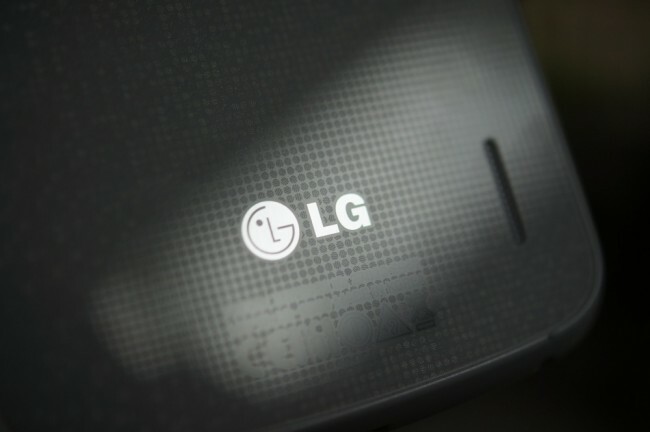 Is August 7 the date for LG to unveil the new Optimus G? Could be. The closeness in timing of last night’s announcement with this press note seems interesting enough. I’m sure as the date approaches, we’ll know more. No matter what, we’ll be there.